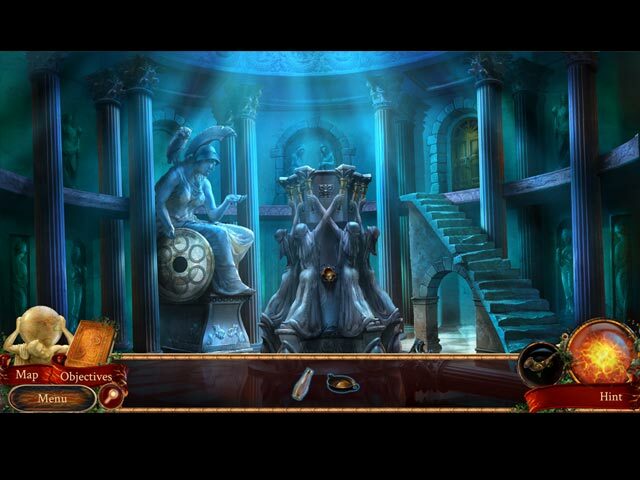 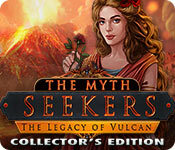 Download The Myth Seekers: The Legacy of Vulcan Collector's Edition Game for PC at Windows 7 Games! 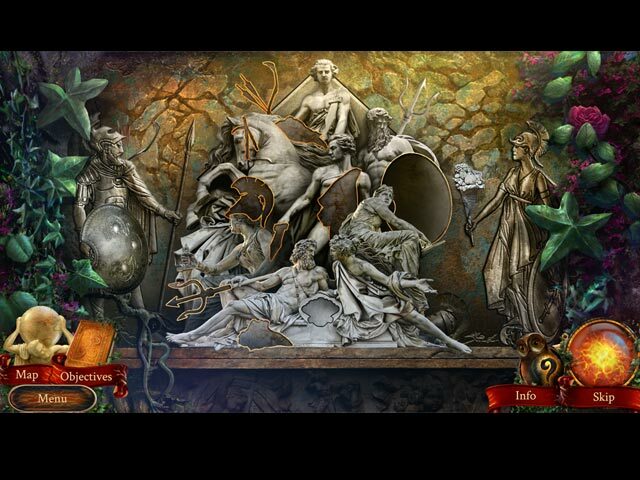 More than 30 HO scenes & Minigames! 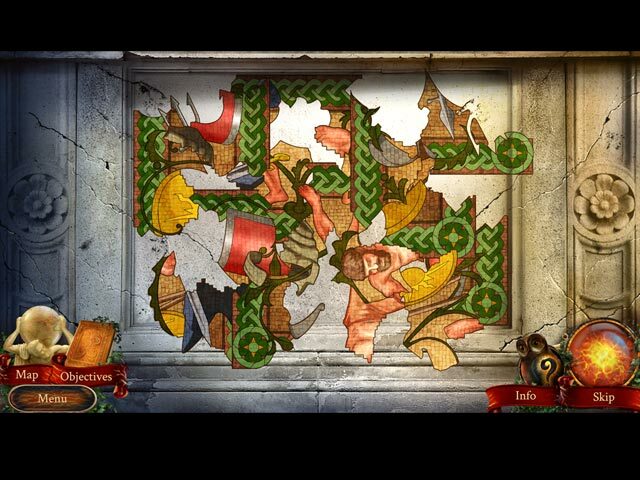 Solve the 26 puzzles that hide Vulcan's past!